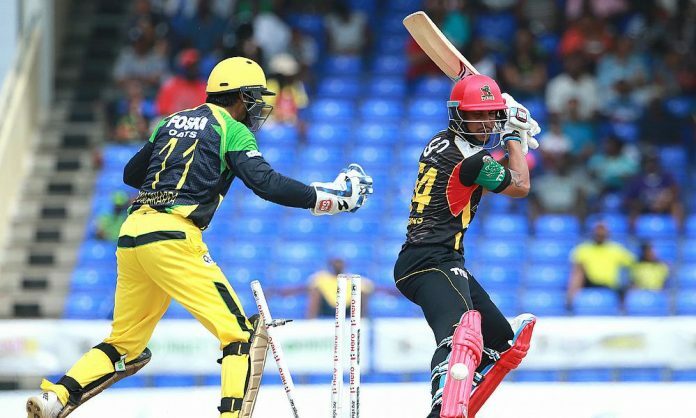 St Kitts and Nevis Patriots would be looking forward to their first victory at home when they host the battle against Jamaica Tallwahs in tomorrow’s game of CPL. The visitors are seated comfortably in the third spot on the points table and will play to secure their place in the playoffs. The hosts, on the other hand, are ranked fourth and their chance to qualify for the playoffs is still under doubt. 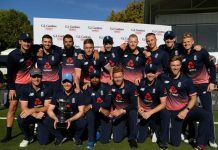 Read on to find SKN vs JAM fantasy cricket news and predicted playing XI to play fantasy cricket online and earn money from cricket. 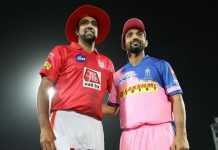 St Kitts and Nevis Patriots made plenty of changes to their playing XI combination for the last match against Trinbago Knight Riders. Rassie van der Dussen was brought into the squad in place of Tom Cooper while Alzarri Joseph replaced Hayden Walsh. Brandon King was also pushed to the lower order in the batting lineup. Evin Lewis back to form is comforting for the Patriots. There are also Devon Thomas, Anton Devcich and Chris Gayle. Ben Cutting, Carlos Brathwaite and Sheldon Cotrell have been consistent with the ball, while Alzarri Joseph was very good in the last match. Jamaica Tallawahs is coming into this game high on confidence with back-to-back victories against St Lucia Stars and Barbados Tridents. Johnson Charles hit a brilliant fifty in the last game against Barbados while Rovman Powell backed him with a 35-off-27. Glenn Phillips and David Miller are other biggies in the squad. Colin de Grandhomme debuted for the Tallawahs in the previous match; he was expensive with the ball but did a decent job with the bat as a finisher. Oshane Thomas, Kemar Roach and Andre Russell will show the bowling unit the way.